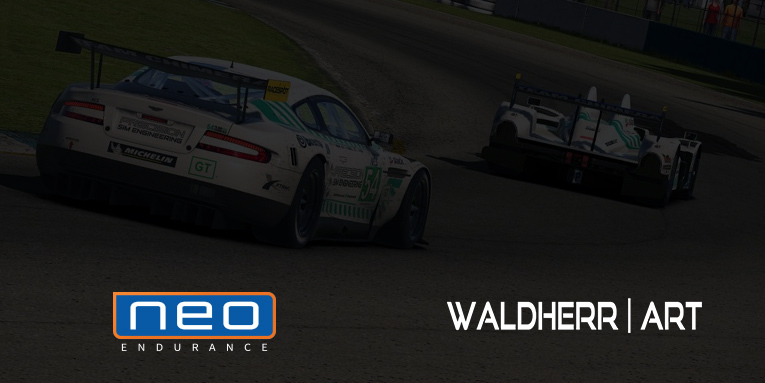 NEO Endurance is happy to announce a new partnership with Waldherr Art for season 4 of the NEO Endurance Series. 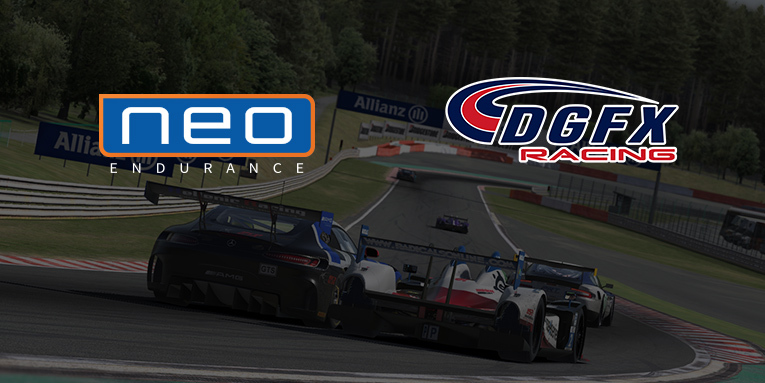 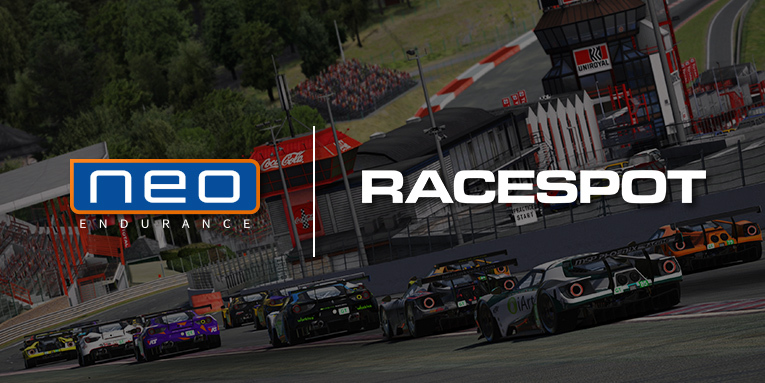 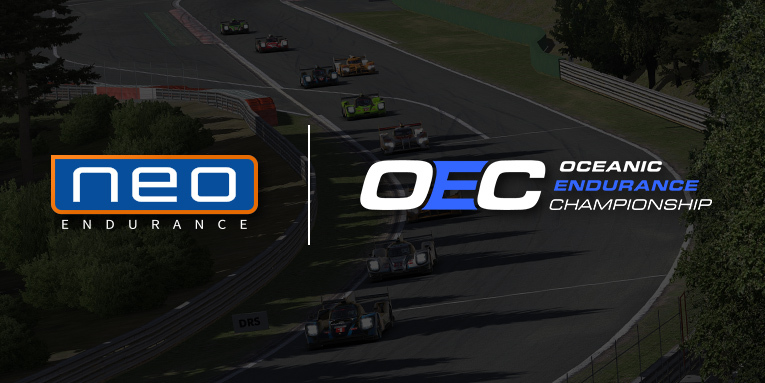 NEO Endurance is happy to announce a new partnership with iRacing league DGFX Racing. 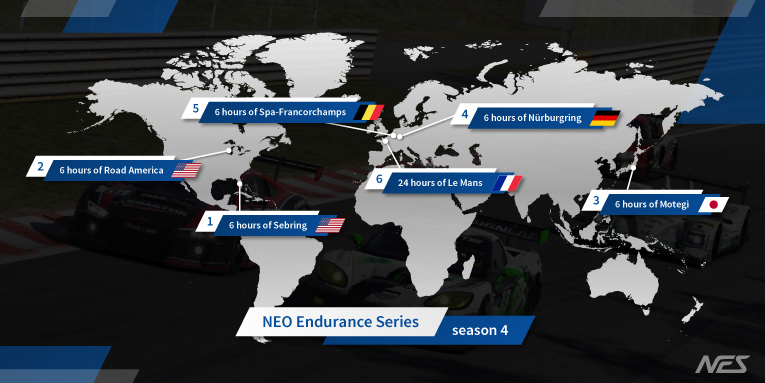 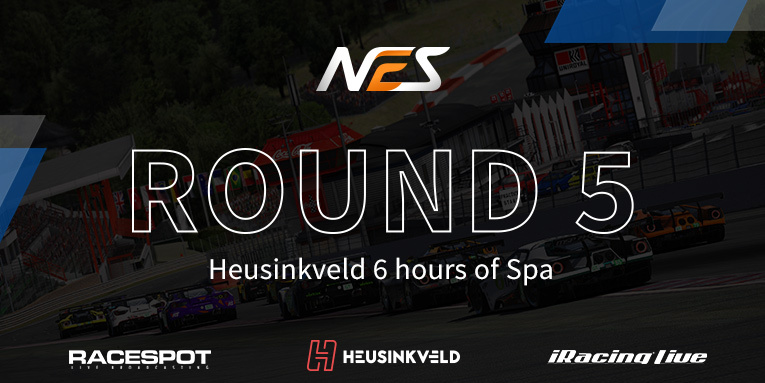 NEO Endurance is happy to announce the provisional schedule for the 4th season of NEO Endurance Series. 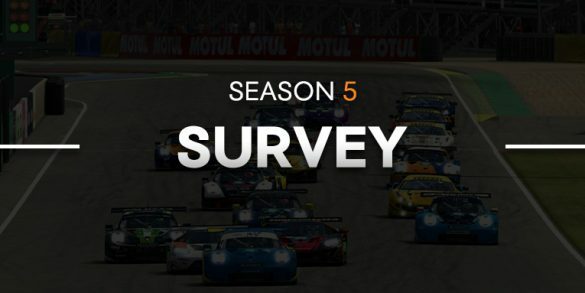 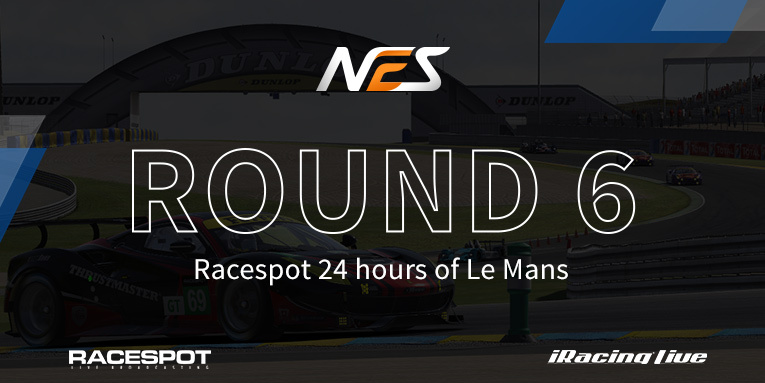 Just like last year, the season will have six rounds with the big finale at Circuit de la Sarthe.